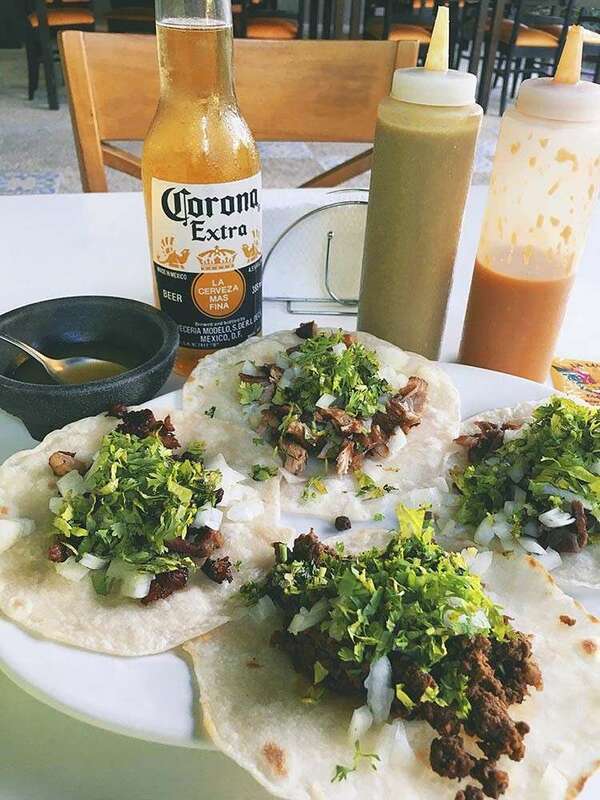 Steering away from the highly commercialized route of many food businesses, La Lucha Taqueria aims to introduce Cebu to authentic Mexican flavors through fresh ingredients and uncompromised quality. It was in 2011 when La Lucha's founder and co-proprietor Jorge Barrita first set foot in the Queen City for a vacation. During this solo sabbatical in Cebu, he learned how to take care of himself, cooking included. Hailing from San Francisco, he enjoyed being away from the United States and being on his own, at least temporarily, and being able to pursue his own endeavors. A year later he came back to Cebu, albeit this time, with long term plans to start his own life here. With his family being against his decision to move halfway across the world, he knew that it was unlikely that he was going to receive any help from them if he went on this path; but alas, he persisted and persevered. “I had the goal to open a shop to sustain myself. So here I am, selling tacos and burritos in Cebu,” said Barrita. Then came La Lucha Taqueria, a hole-in-the-wall joint serving delicious and straightforward Mexican grub. “My only option is to be the best in Cebu and no less,” Barrita said. La Lucha guarantees its diners only quality ingredients with the food it serves. Together with Barrita in this business venture is Mary Grace Lim, his business partner, who migrated from Negros Occidental. Barrita and Lim's dedication to champion Mexican cuisine is apparently paying off, if the 4.5 rating on Facebook is any indication. La Lucha's menu includes classics such as Tostadas, Tacos, Quesadilla and Burritos that are perfect to match with a glass of fresh fruit juice or the house-made Mexican Horchata. A steaming hot bowl of La Lucha's Albondigas (Mexican Meatball Soup) and Pozole (Mexican Pork Soup) are also perfect for the inclement weather these days. 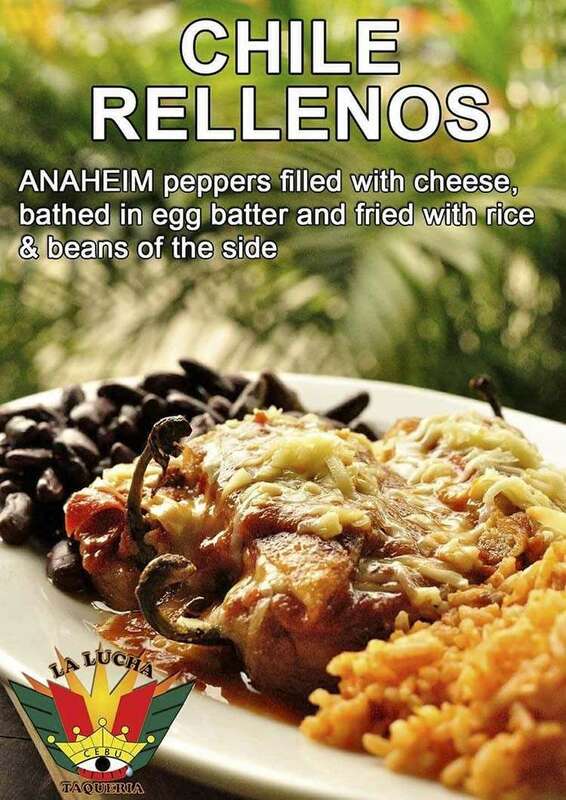 For those who prefer a good ol' serving of rice, La Lucha has answered their clamor by adding a rice meal as a new mainstay on the menu. 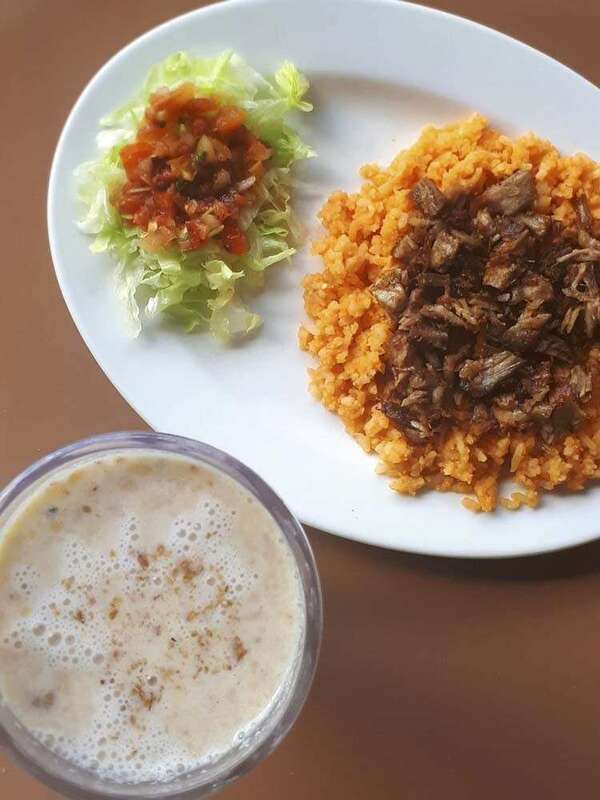 For only P89, enjoy Mexican rice topped with your choice of meat (carnitas, chicken or chorizo) and a side of crisp vegetables. The meal also comes with a drink.